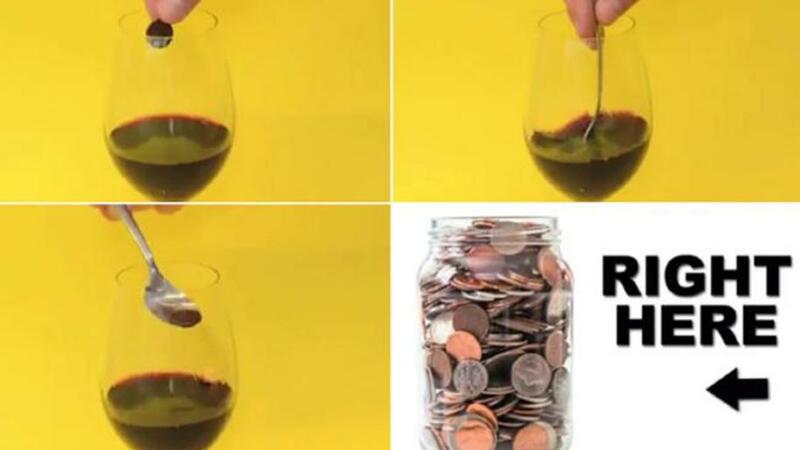 The American Chemical Society believes you can save your favorite wine from spoiling with one super inexpensive item. A penny. Yes, that&apos;s right. One single penny. Would you sacrifice a penny to rescue your favorite bottle of vino? Watch this. If you&apos;re looking for something that you can enjoy right away, click on over to our Guide to the Urban Wine Trail to discover the tastes of Grapevine, Texas.